Both of my children were born at home. Obviously, I have a bias. I believe that planned home birth is safe. I believe pre and post natal care with midwives is exceptional. I believe women have the right and ability to give birth naturally. In the largest ever conducted home birth study, midwives reported that of 16,924 planned home births, 89.1% proceeded as planned successfully at home. New research published in the Journal of Midwifery and Women’s Health examines outcomes for nearly 17,000 women who went in to labor intending to deliver at home between 2004 and 2009 in the United States. The data were collected through the MANA Statistics Project (Cheyney et al., 2014; and the companion piece, also Cheyney et al., 2014); it is the largest study of planned, midwife-led home births in the U.S. to date…. 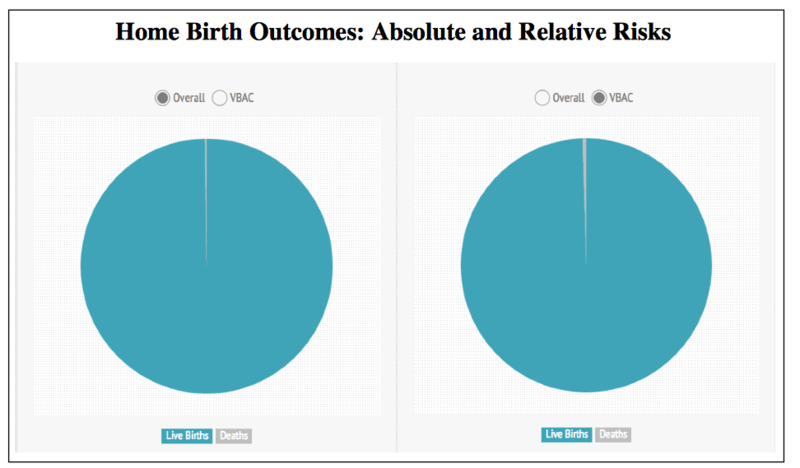 The findings are truly supportive that home birth is safe for women and babies in the US. The reason planned home births are so successful is because of superior prenatal care. An average prenatal visit with a midwife lasts 45 minutes versus 10 minutes with a medical doctor. Midwives and patients thoroughly discuss all aspects of pregnancy and labor, as well as post partum life. Prospective mothers are informed to the risks and most often self-select or are referred to an OB-GYN if their pregnancy offers a high risk. Of course some midwives take great risks then others, such as taking on patients late in term or delivering breech babies, but overall the safety record is so high for home births because midwives are thorough and careful.